How does mowing grass, or changing how you mow grass, conserve water? 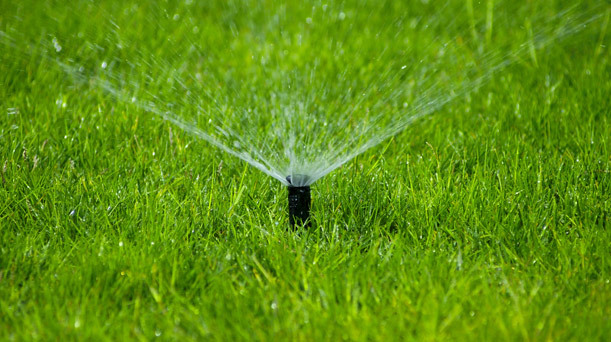 The experts at Nutri-Lawn Burlington Inground Sprinklers love to help homeowners conserve water. Are You Making the Most of Your Grass Clippings?